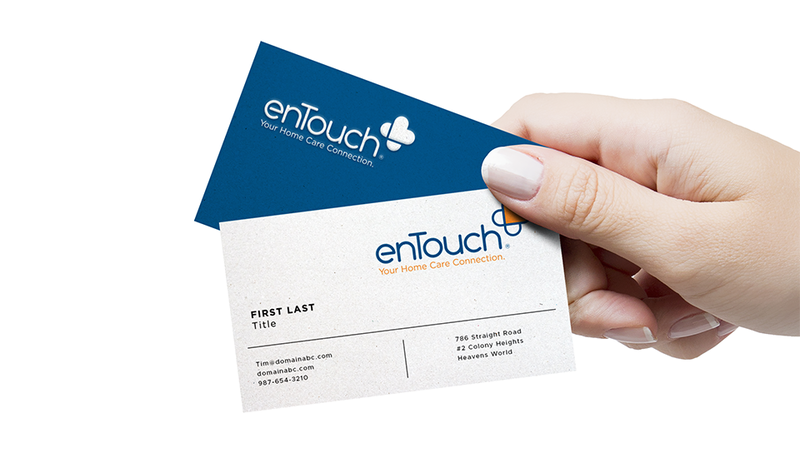 A small Chicago startup, Prepared Health is revolutionizing the face of in-home care by developing the enTouch app, working to connect everyone involved in a patient's post-acute care network, from hospital dischargers to home health care agencies. 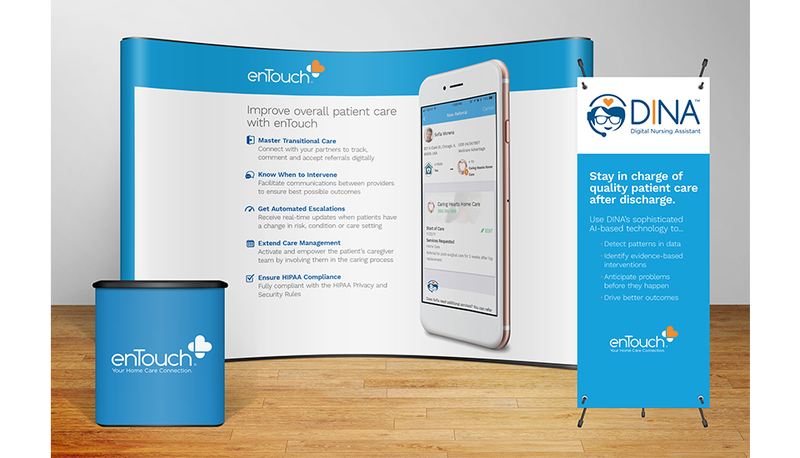 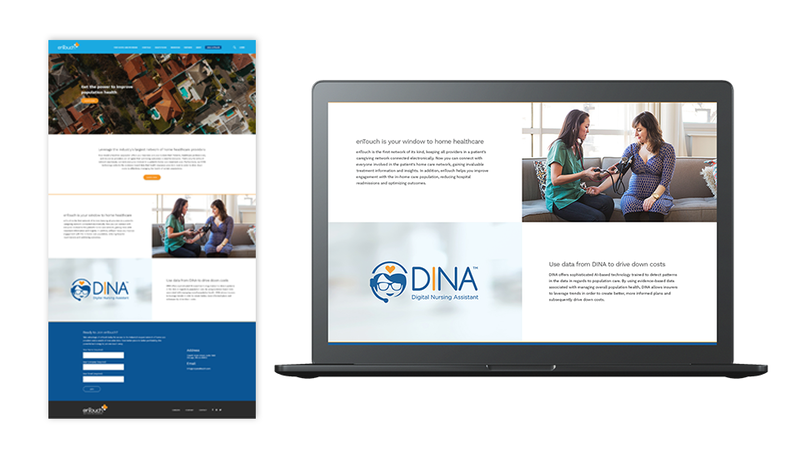 In addition, they utilized AI technology to create DINA, enTouch's digital nursing assistant, that collects data to continually improve the patient’s overall health. 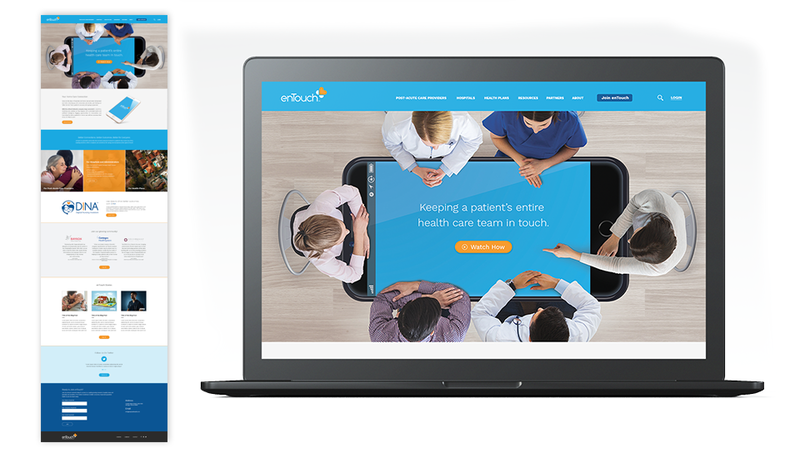 Collaboration with Prepared Health at an early stage allowed Plan B to build the brand from the bottom up by creating logos and building messaging. 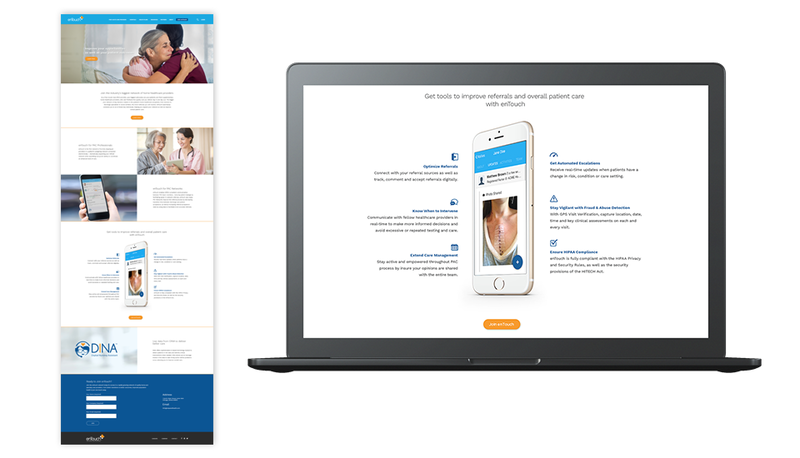 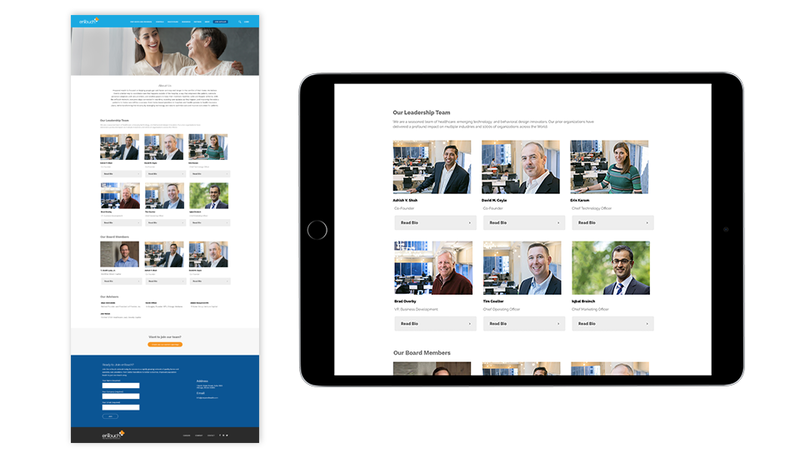 Plan B established Prepared Health’s new look and feel, launching the company’s website and creating materials to showcase at industry trade shows. 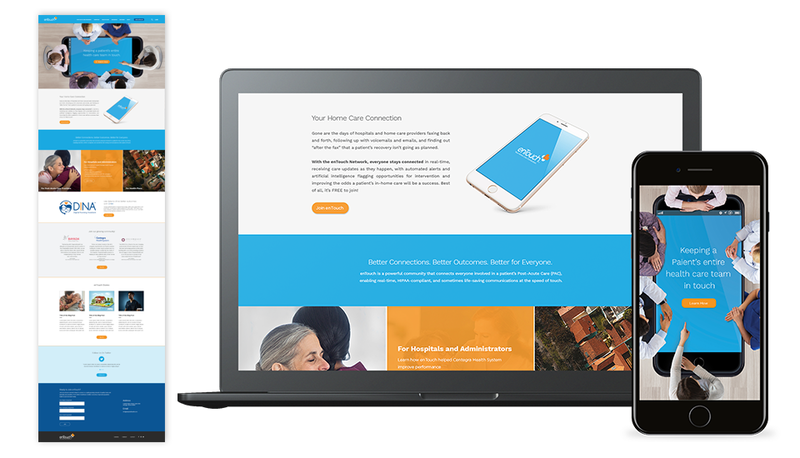 Bringing in a fresh perspective, Plan B ensured that Prepared Health’s advertising efforts received the same superior care as their in-home care clients do.